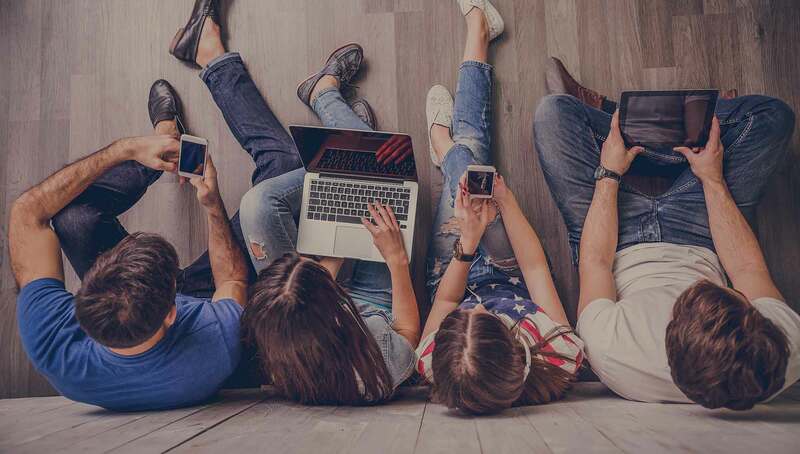 As more and more students use mobile devices on campus to do things like, working on homework, checking their social feeds and watching YouTube, IT teams have had to rethink how to deliver and manage the growing demand for faster and more reliable campus Wi-Fi performance. In the past few years the volume of mobile devices on college and university campuses has increased dramatically, with little to no signs of slowing down, leaving most schools scrambling to support the increased load on their campus wireless networks. Download our free wireless network design kit here to learn how to deploy a high-capacity, secure campus Wi-Fi network. For example, Midland University discovered that mobile devices accounted for over 60% of the total number of all devices connecting to their network. This is a common trend and one that is likely to only increase. How has the increase in mobile devices affected campus Wi-Fi performance? To help you visualize what’s currently happening on many college and university campuses, we’ve put together an infographic that illustrates how mobile devices are changing how campus wireless networks will support mobility going forward.